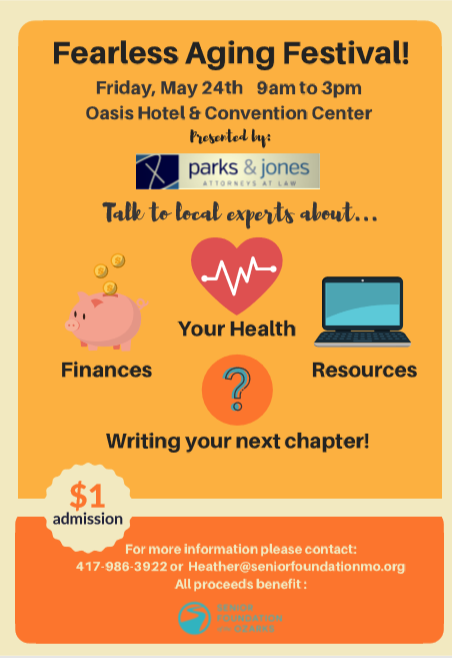 This event is a resource fair, health expo and a whole lotta fun! Interactive Panel discussions and entertainment on the Main Stage. Breakout sessions and lots of vendors and Fearless Aging Experts to mingle with! We need folks to help guide our guests as they enter, answer questions, do some light crowd control, and keep the energy level high! Skills Requested: Ability to gab with people, have fun and navigate the venue. Smiles everyone! Smiles! Requirements & Commitment: Looking for volunteers to help with Guest Relations, vendor needs and light crowd control. All we are looking for are fun, engaging people who love to give back!